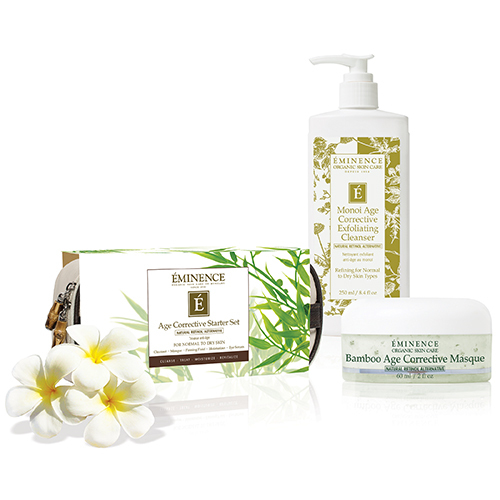 Eminence Organics Skin Care has been declared favorite organic skin care line for several years running. 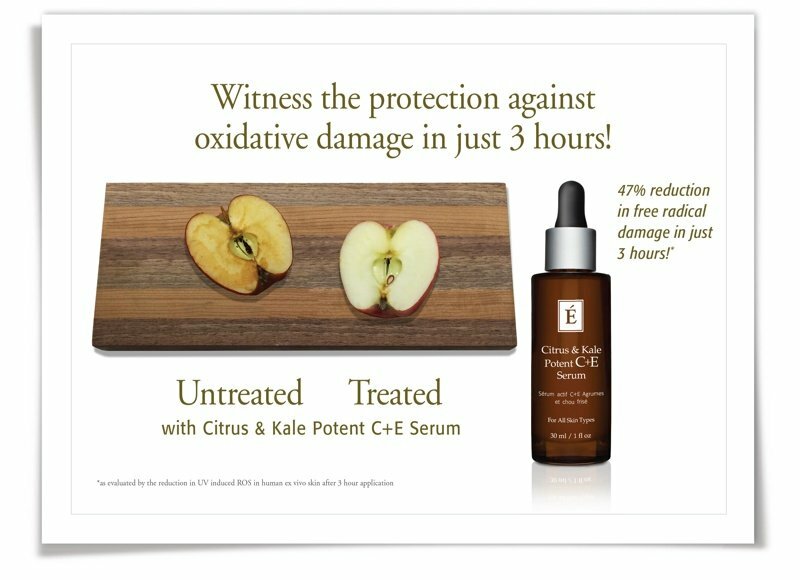 By matching pure, environmentally conscious organics with the luxury of Hungarian beauty care, Eminence promises to enhance your well-being naturally! 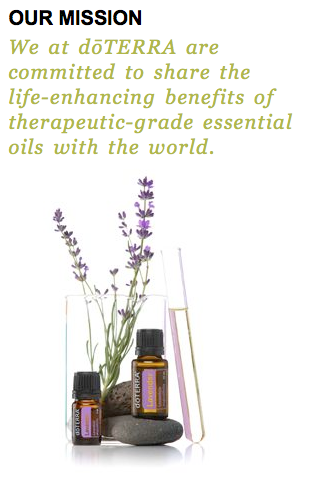 Enjoy the healthiest and most effective experiences available from Eminence organic skin care. 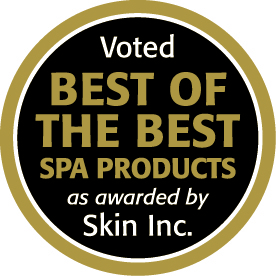 With everything from gel cleansers and anti-aging masques to powerful Eminence cosmetics, find out why Eminence organic skin care is consistently a best seller and how it is improving the lives and skin of clients everywhere. Once you cleanse with favorite products like Eminence Stone Crop Gel Wash or hydrate with pure products like Eminence VitaSkin Clear Skin Probiotic Moisturizer the difference will be clear! Starting in a small Hungarian village using local herbs, fruits, and plants, the company has expanded into the most prestigious organic skin care brand on the planet. For the last 50 years, Eminence products have all been hand-made and cruelty-free without mass production. As Members of the Organic Trade Association (OTA), the association for the organic industry in North America, all Eminence products are free of Parabens, Sodium Lauryl Sulfate, and other harsh Chemicals. Organic Color Systems is the most innovative approach to professional hair color since the invention of the oxidative hair color process. With a unique approach that respects the natural integrity of the hair by leveraging pure, high quality, all natural ingredients; Organic Color Systems has been revolutionizing the hair color industry. By providing superior results, a naturally healthier and more enjoyable experience, and an uncompromising commitment to excellence; Organic Color Systems has become the world’s preeminent All Natural Organic Salon Color line. The key difference in their color is their approach to preserving the cuticle’s natural structural integrity and the hair’s natural protein’s and pigments. Rather than use an aggressive and corrosive alkalizing agent like ammonia, which can damage the cuticle and irreparably destroy the hair’s natural ability to “hold” color, they use a coconut by-product that is a naturally derived swelling agent that is suspended in soy oil. When their color is applied to hair and activated under heat, the soil oil naturally softens and moisturizes the cuticle as the coconut derived swelling agent gently expands and opens the cuticle. When the heat is removed from the hair, the swelling subsides and the undamaged cuticle naturally closed back down thereby sealing the new pigment into the hair. By taking this revolutionary natural approach, they are able to consistently produce extraordinary results. Common problems of traditional oxidative ammonia based hair color are eliminated. 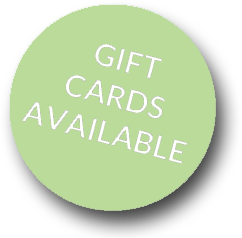 Click here for more product information or to order online. There are no problems with resistant gray hair. Since the cuticle is softened and then naturally swollen open, the coarseness of the cuticle which makes the gray hair resistant to ammonia, is not a barrier. There are no problems with fading or banding. Since the natural cuticle is completely preserved, it seals the pigment into the hair shaft when the cuticle closes. Also, Organic Color Systems preserves the tyrosine protein as well as the hairs natural melanin pigments which allow it to “hold” color. Color will not fade over time. Over processing is a thing of the past. Because Organic Color Systems is not damaging to the cuticle, there is no risk of over processing. Hair can be colored as frequently as the client wished. The hair is left healthier and more natural looking. Organic Color Systems completely preserves the scalp’s sebaceous glands which provide moisture to the hair unlike ammonia or non-soy based hair color which damages these glands. Organic Color Systems will leave the clients hair with its natural moisturizing system intact. There is an entire, health-focused, system of all natural professional hair products specifically designed and formulated to support and maintain healthy hair and wonderfully natural vitality and color. Awaken Mineral Ferments and Botanical Extracts Aid in Healthy Cell Reproduction, Anti-Aging, Creating A Healthy Scalp and Maximizing Thinning Hair. Tourmaline Kiyosaki Crystal Fusion (TK2). Maximize condition, color and speed styling time. Heat Maximizes the Performance of the Color Vita Complex, Botanical Penetrating Oils, Vegan Protein and TK2. 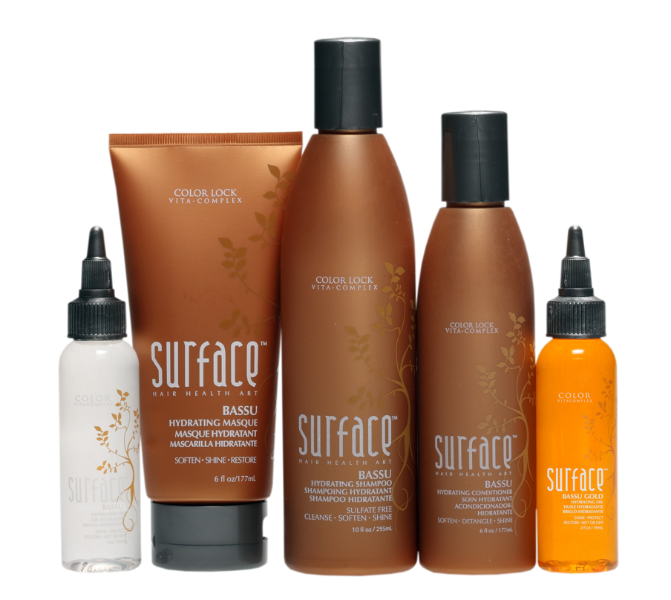 Heat is good for all Surface Hair Care and Styling Products. 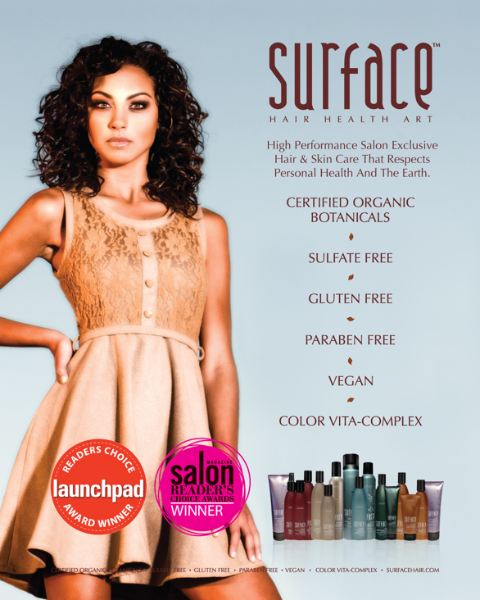 The surface is formulated with plant derived aromas and product colors are the natural color of the ingredients. No added dyes. Adding length and volume has never been easier. Installs in as little as 30 min.